Ella Mai gets the #TMIX treatment. Ella Mai's "Boo'd Up" continues to rise. 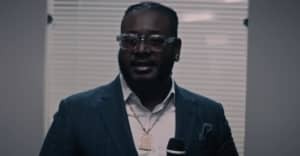 In the same week that the song got an official remix courtesy of Nicki Minaj and Qauvo, T-Pain chimed in with a plan to release a version of his own. The Florida artist previewed his finished effort on Instagram live on Thursday night and it's sounding good. You can check out a clip pulled by a fan below. For more chat about Ella Mai and other contenders for this year's Song of the Summer title, be sure to check out The FADER's new podcast. 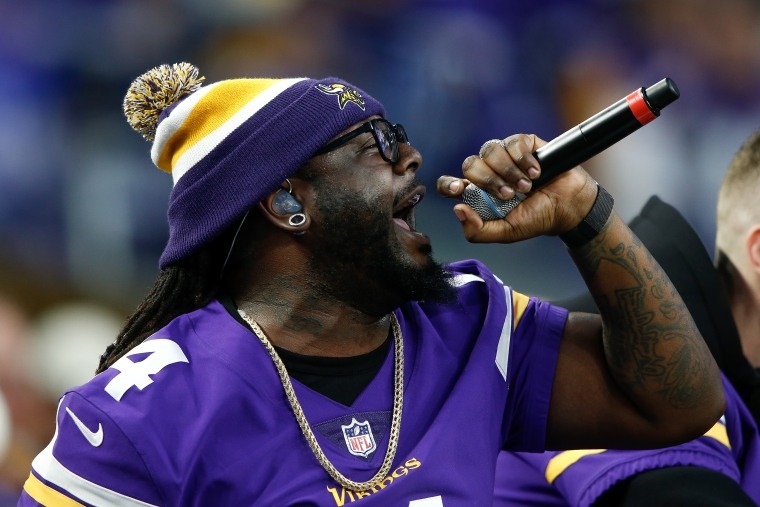 T-Pain released Oblivion, his first album in six years, in November last year. Earlier this year he got Cardi B's approval with a remix of her single "Bartier Cardi."